Over the winter I read a book called The Rocket Boys by Homer Hickam. It is the memoir of a determined boy who grew up in the shadow of a coal mine tipple in Coalwood, West Virginia in the late 50’s – and would go on to become a NASA engineer. It is a testament to the power of a curious mind. 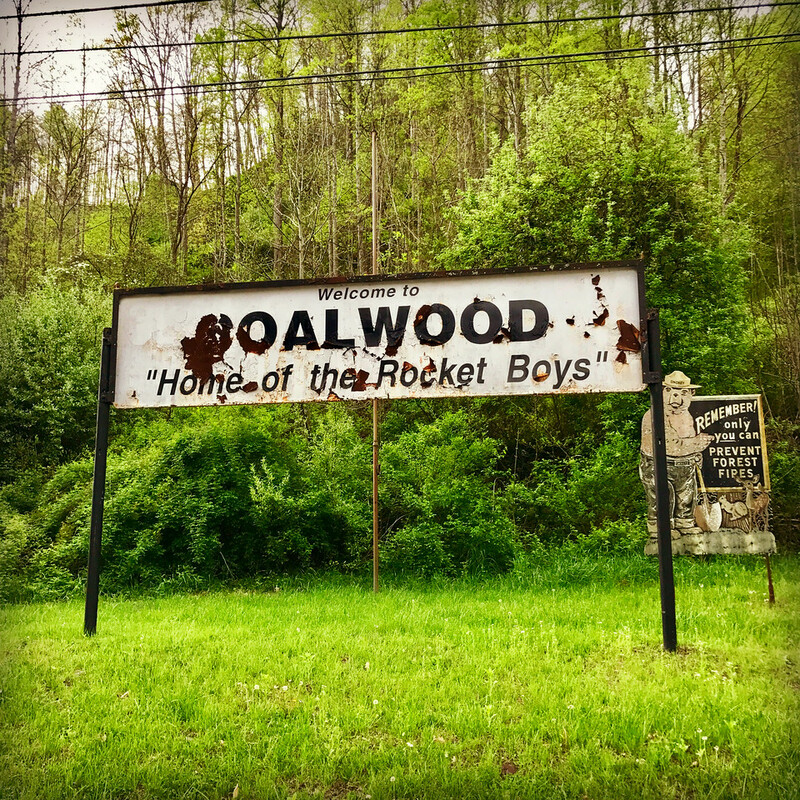 Having enjoyed the book greatly, it was a treat to be able to swing through Coalwood this past April. Riding through the town was like putting a face to a name. Sadly, what remains of what I’d read as a bustling anthill of activity surrounding the mine is merely shadows. It’s quite something to see how a remote town that relied on a single industry is decimated once that industry leaves. 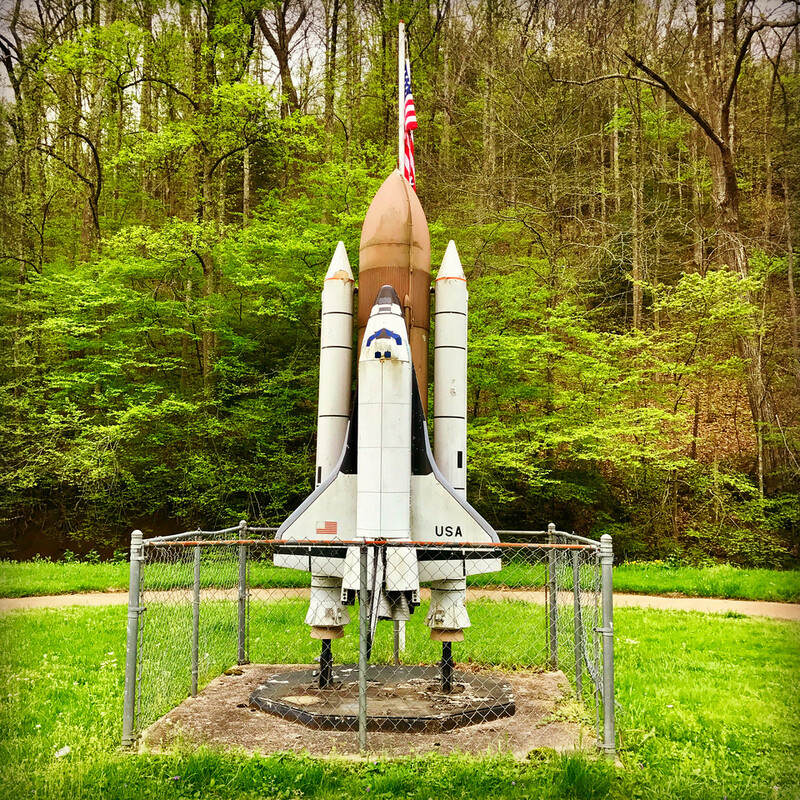 A monument to the Rocket Boys along the wonderfully named Frog Level Road. 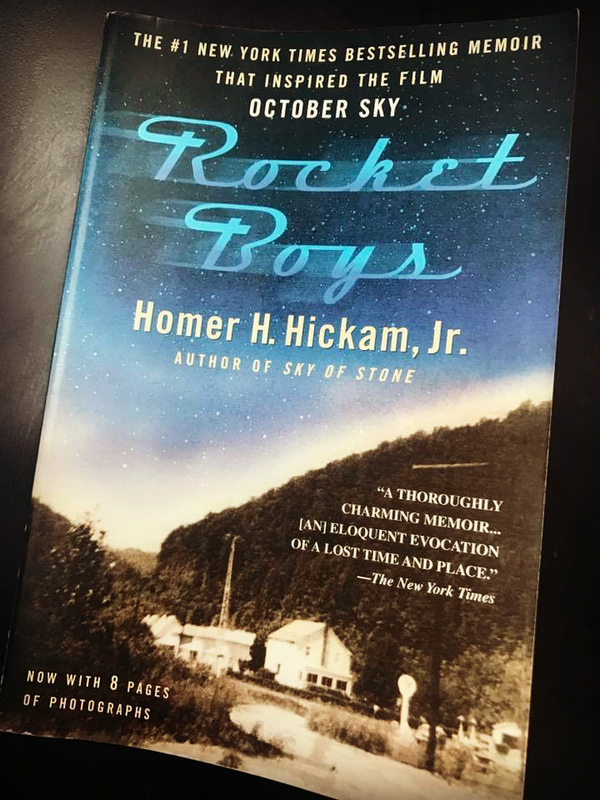 Homer Hickam and the Rocket Boys are local heroes. What remains in that old coal town is interesting to see. Especially when compared to historical photos and passages of the book that talk of the local goings-on. And as a motorcycle rider, you won’t be disappointed by the ride along Route 16 to Coalwood. It’s a lovely wiggler! Yeah, the movie stinks by comparison. I saw it after I read the book.